It's about time I posted my work. Skills should be honed and refined. I'll start off with Persona 4's Izanagi! 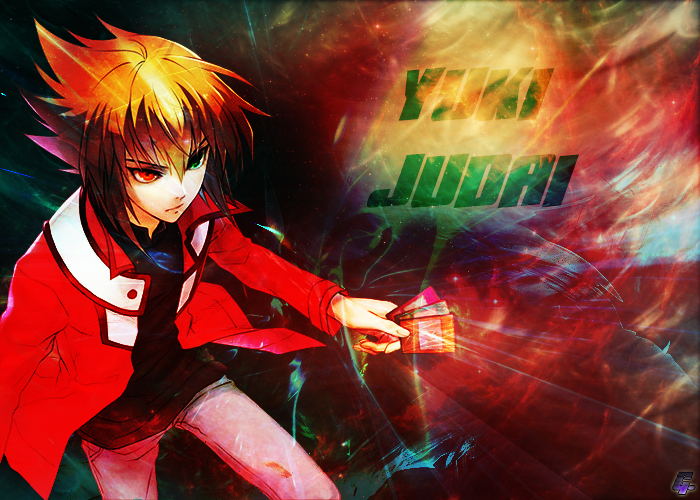 Kai Toshiki from Cardfight Vanguard. I realized I haven't updated in a long time, busy focusing on DA so much. 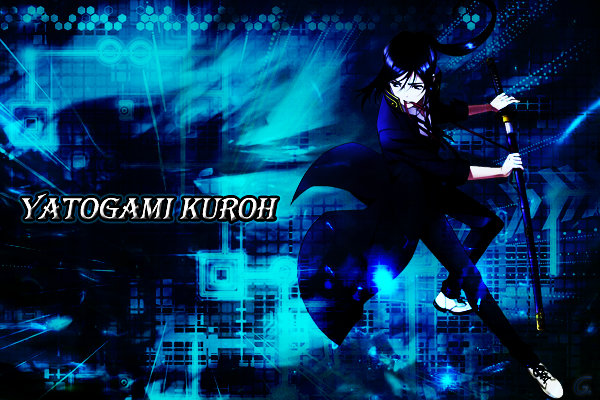 This one's Yatogami Kuroh from K Project! 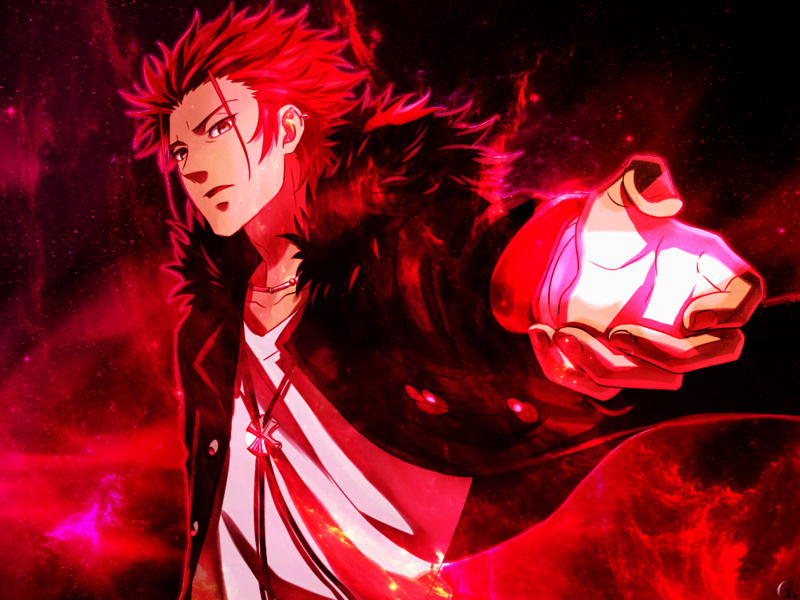 Suoh Mikoto from K Project. 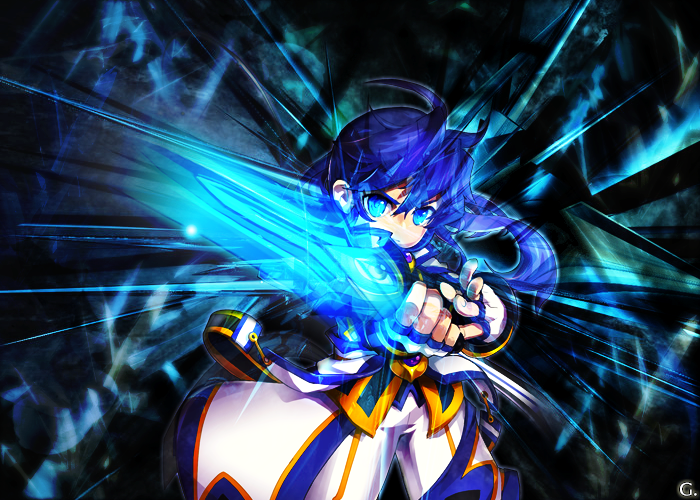 I was honestly surprised on how it turned out at the end, I never thought the aura effects would surge out in that fashion. 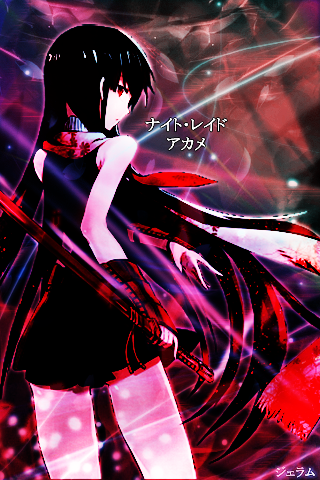 ...I guess my GFX relies on coincidental blends and random combinations more. 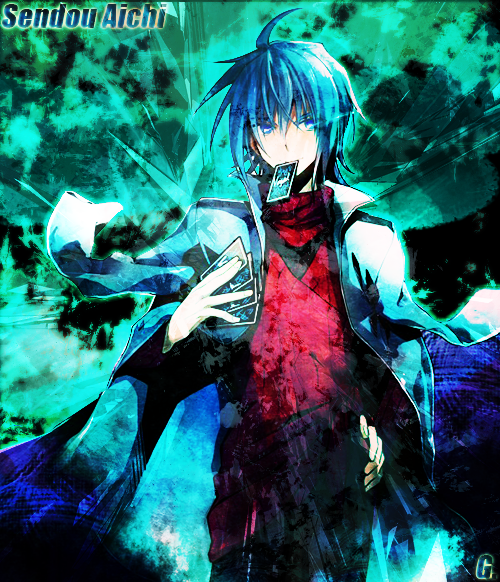 Sendou Aichi from Cardfight! Vanguard. Quite old, might redo this one. A wallpaper I made to celebrate Ronan's Renewal. More updates from DA, I've been so busy I forgot to move them over here.